This entry was posted in F. Zikir & fikr, W. Wird & wazaif on November 7, 2012 by 'abd. Jazak Allahu Khairan. Are these to be recited and blown on the sick person? Or are they to be recited the sick person as a daily wird? 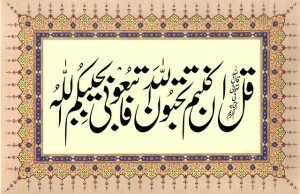 Precede and end by salwat and dua. Up loaded the image again.